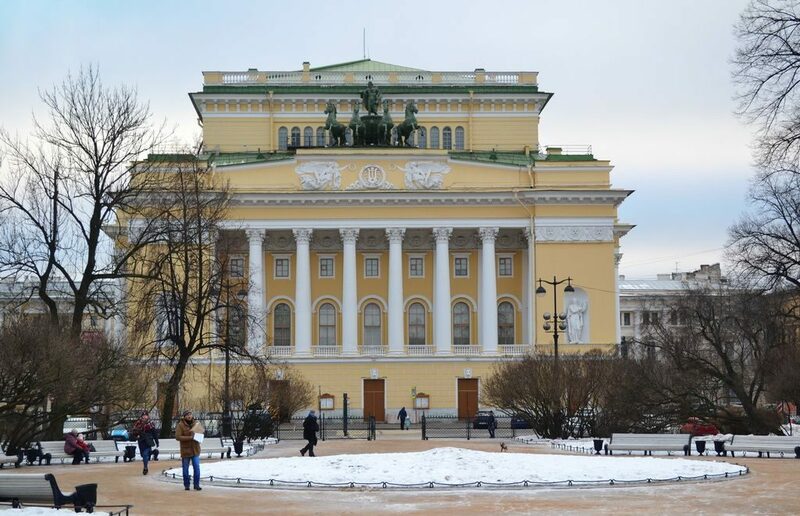 One of the biggest European ballet festivals Dance Open will be held on the stage of the Alexandrinsky theater for 16th time in April 13 — April 24. Among must-sees of the event are performances by Netherlands’ NDT, as well as by troupes from Poland, Israel and Russian cities Perm and Ekaterinburg. The Dance Open festival started in 2001 as a series of master classes at St. Petersburg Vaganova ballet academy, something like R&D in the ballet world. Now it has kept its core, the master-classes, and developed a nice public-oriented product that attracts crowds both in St. Petersburg and other cities including those abroad. For this year, the organizers highlighted a few highly recommended performances. First of all, these are Shoot the Moon, Silent Screen and Thin Skin (April 21, 22) by NDT from Netherlands which was hard to get to St. Petersburg, and that’s a big good luck that they are coming here. Ekaterinburg ballet will present their version of The Snow Queen (April 13), their neighbors from Perm will show Cinderella (April 17), while the Polish national ballet is going to bring The Tempest (April 19). Guys from Israeli’s Batsheva Dance Company are coming with their famous 2001 performance Naharin’s Virus with unusual choreography (April 15). Traditionally, the festival ends up with a great gala concert (April 24), one of the most popular cultural events in St. Petersburg.